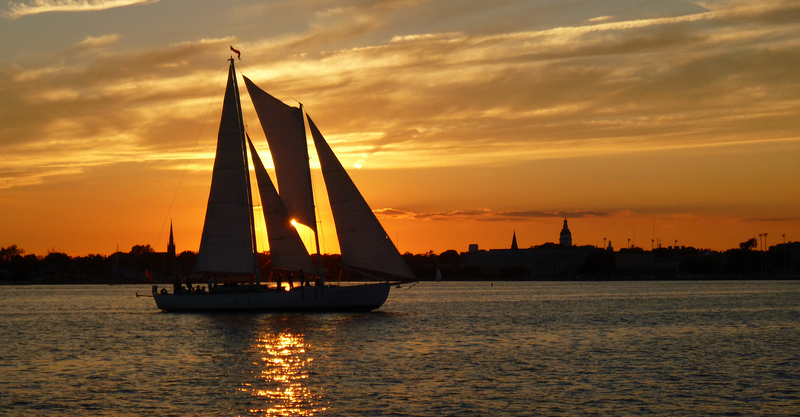 Sunset Sails on the Chesapeake Bay aboard a 74-foot Schooner. 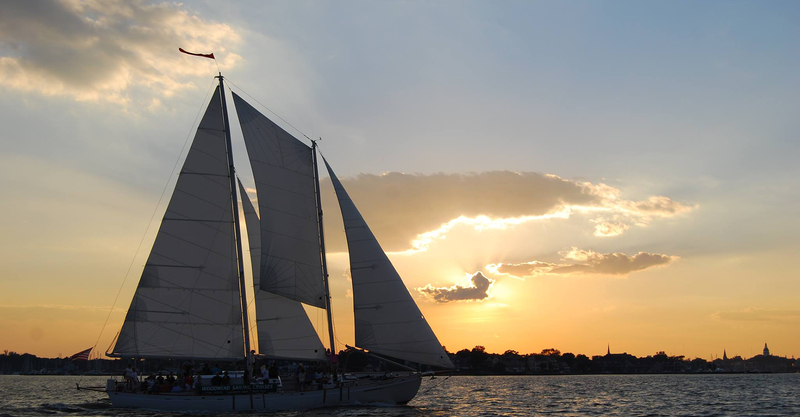 Bask in the beauty of Annapolis from the water. Tours depart daily—reserve your seats now. Unforgettable daily sailing tours with weekly entertainment. 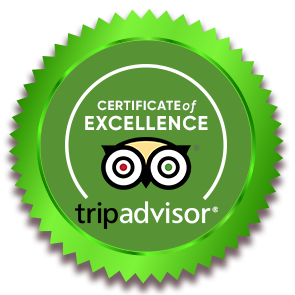 The reviews are in—Schooner Woodwind sailing tours are not to be missed! 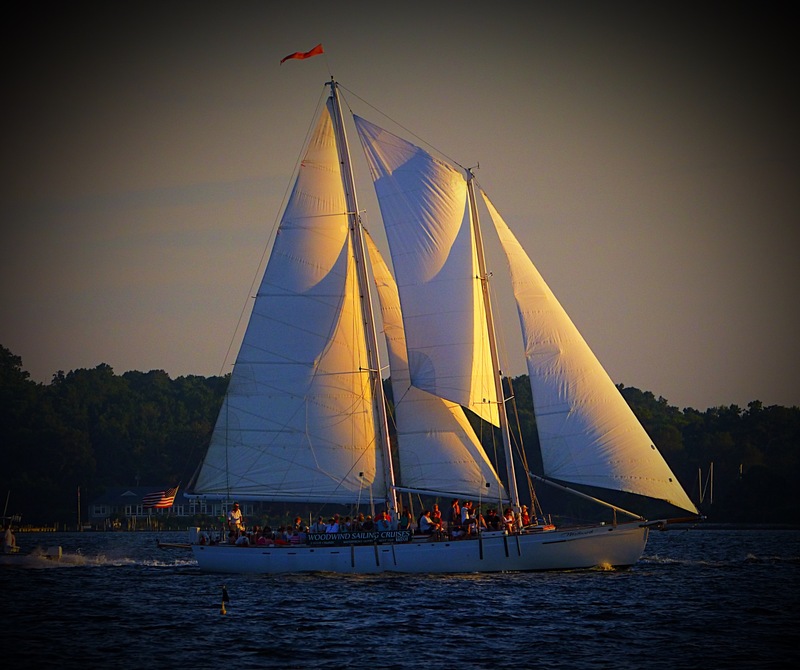 Welcome Aboard our two beautiful, wooden 74-foot schooners, Woodwind and Woodwind II, for a true sailing experience in Annapolis, Maryland. Sunset is a favorite time for a sail on the Woodwinds. The sunset over the Annapolis skyline is breathtaking. The golden glow reflecting off the sails as the sun descends near the horizon is an unforgettable sight. 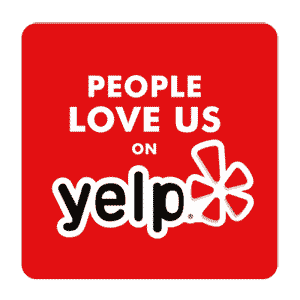 Let our captain and crew make your trip most enjoyable and memorable. Help hoist the sails (all 4 of them) or take a turn at the wheel. Our cash bar is stocked with wine and beer, including a nice selection of local micro-brews. 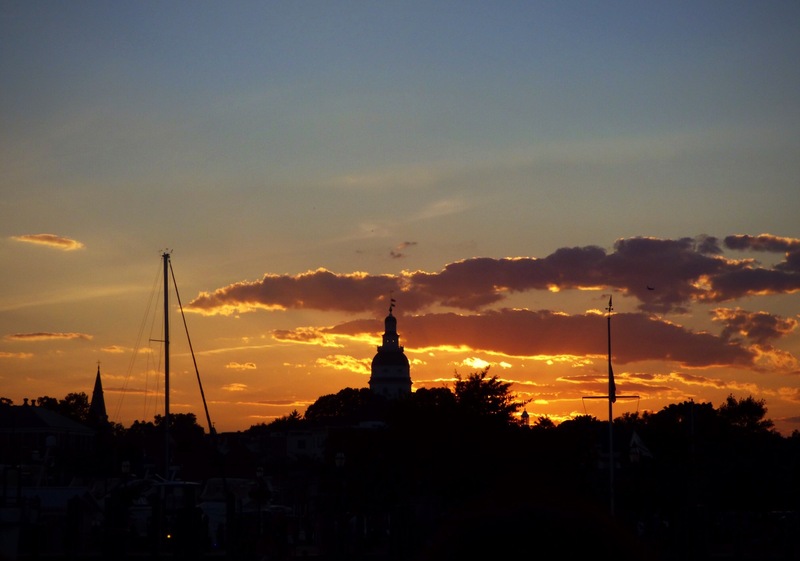 The sunset over the Annapolis skyline is breathtaking. The golden glow reflecting off the sails as the sun descends near the horizon is an unforgettable sight. 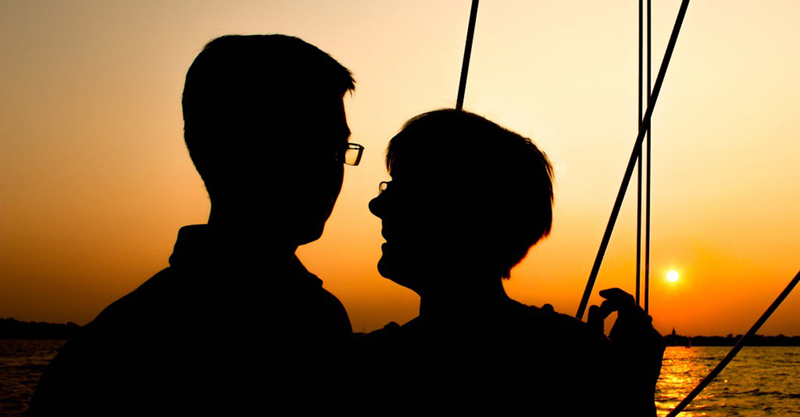 Our popular sunset sails start in May.